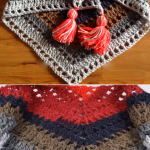 It is always interesting and funny to crochet scarfs for yourself or for your beloved friends. Every woman loves beauty and accessories, which makes their life pleasing. 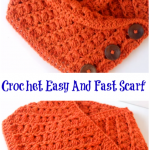 Today we will show you how to crochet very easy and lovely scarf. 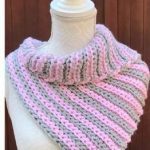 This elegant and perfectly decorated Scarf is easy to make. It will definitely become one of your favorites. It will accentuate your femininity, attractiveness and uniqueness. It will be comfortable with any outfit – with everyday look and also in the special occasions in your life. 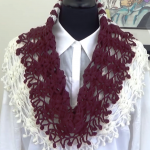 We wish you good luck in your crocheting process and we hope this video tutorial will guide you. 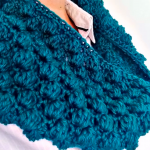 Don’t forget to try different colors of yarn tastily.